This is the one!! 143 feet of lake shore. We have a beautiful and well maintained lake lot for you to build your new home or cabin on. 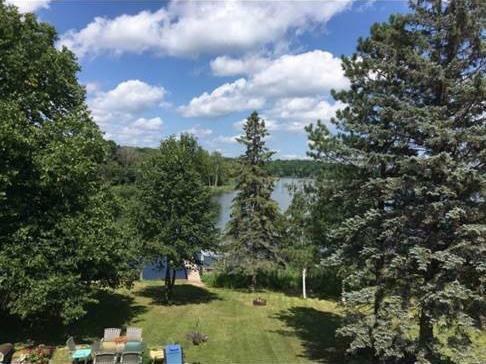 This is a 1.01 acre lot on West Silent lake in Dent, Mn. Lot has also been established electrical hookup, well and septic holding tank. Dock and 5th wheel camper included.